Congrats winners and thanks to everyone who participated! Mister Frog goes on an adventure with his friends. Jam Frog for Frog Jam. Frog that defies gravity, but can it escape from it's predators. 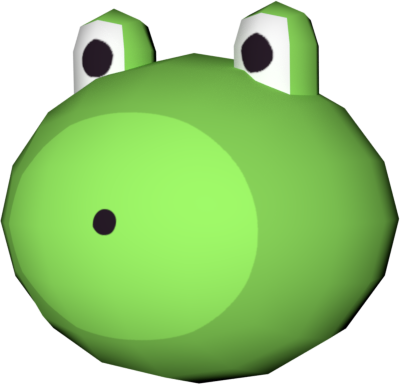 You play as a frog, which must get to your home, jumping over obstacles. Infinite Side scroller with a Frog ! You hop and try not to get et and get home. One minute fly-collecting shoot-em-up! Created for Frog Jam. A frog rests in your hand. Touch as many obstacles as you can without dying. Prove you are the ultimate Frogger! Todd's Quest or, The Hunt for the Best Lillypad in the concievable universe. One frog's quest to eat all of the flies and wasps while avoiding the things that want to eat him! The Frog-Human Communication experiment will succeed in this turn based typing game!